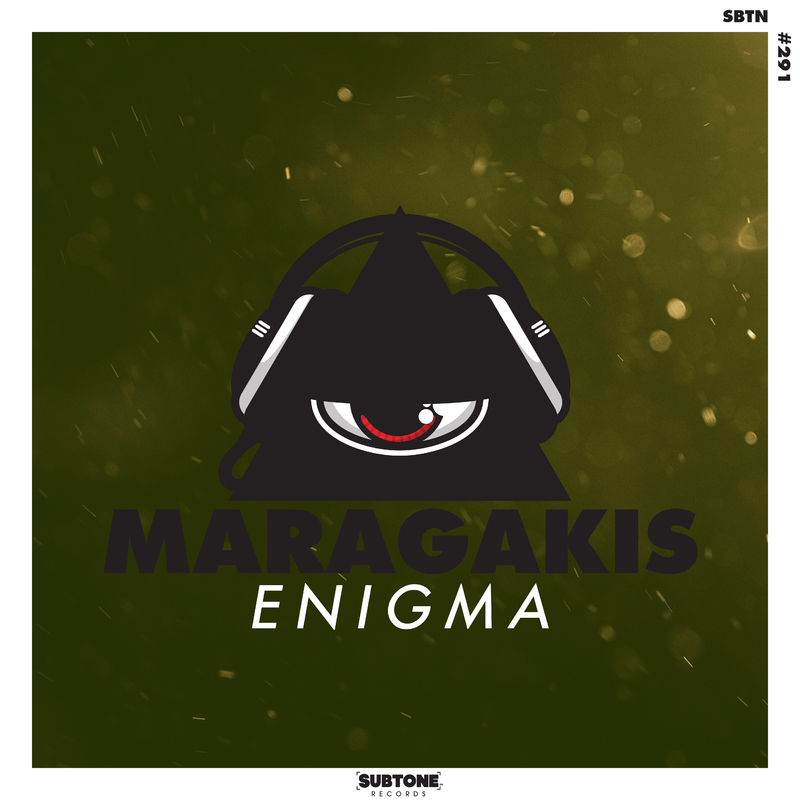 This week on Remix This we have the electro house track ‘Enigma’ from Maragakis on Subtone Records. 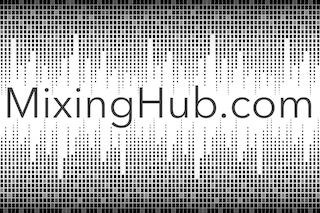 Got what it takes to become our next Remix This champion? Then enter your remix by April 19, 2017 for your chance to win one of three exclusive prizes. Maragakis began his love affair with house music on the beautiful beaches of South France. At an early age, Maragakis began experimenting composing and electronic production. At 18 years old, just a few years after moving back to Los Angeles, California, Maragakis became one of the youngest DJs to land a residency at the world-renowned Avalon Hollywood, which has hosted some of the world’s top House and Electronica DJs/producers. Maragakis talent for mixing Electro/BigRoomHouse has been recognized by the Hollywood entertainment scene. On top of producing, Maragakis founded Subtone Records, his imprint label delivering top quality Big Room House records wold wide and Supertone Publishing, a music publishing powerhouse. One lucky Grand Prize winner will receive a $100 gift card, a Subtone gift bag and a commercial release on MetaPop to Spotify, Apple Music, Beatport and more. One lucky remixers will receive a Subtone gift bag and a commercial release on MetaPop to Spotify, Apple Music, Beatport and more. *not a cash prize and at the discretion of the artist and/or label.